FullSimplify will confirm that result. Not the answer you're looking for? Browse other questions tagged plotting simplifying-expressions or ask your own question. How to group the powers of one variable? How do I simplify an embedded sub-expression without affecting other sub-expressions? Why are some equal expressions more equal than others? 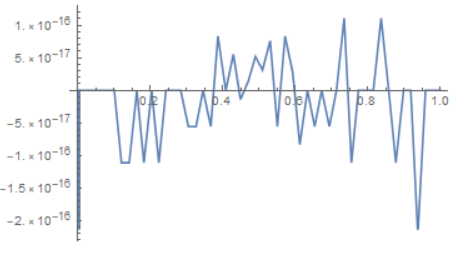 How can I get Mathematica to simplify my expression? How do I handle complicated algebraic manipulations? Smart way of simplifying an expression with square roots?